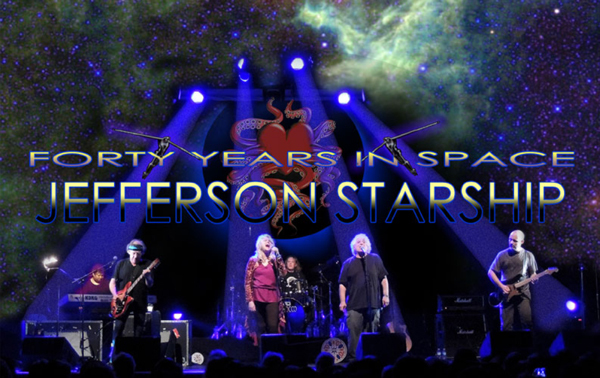 Well already into their 2015 tour, Jefferson Starship will be traveling all over the United States in the coming months, celebrating the music of Jefferson Airplane and it’s 50th anniversary. 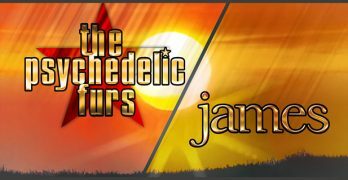 Jefferson Airplane was founded by Paul Kantner in 1965 and he founded Jefferson Starship in 1974. 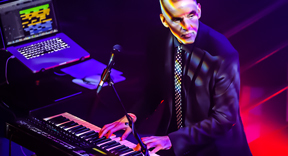 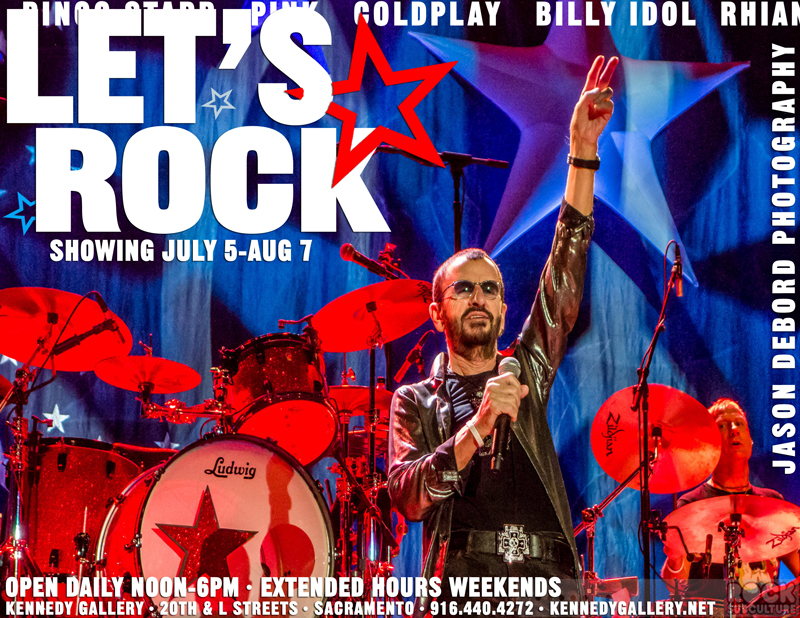 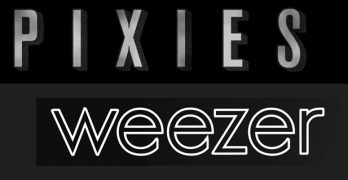 The band is expected to play rock staples from both bands like “Somebody to Love”, “White Rabbit”, “Get Together”, “Jane”, “Miracles”, and more.The next sold out date will be this Friday at The Center for the Arts in Grass Valley, California. 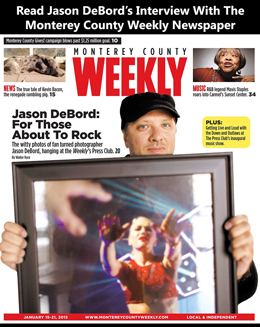 Rock Subculture Journal is planning to cover the show in Grass Valley this week.